Sample Transferring Supplies There are 2 products. 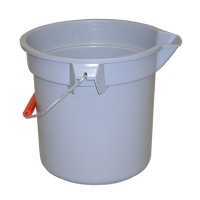 This indispensable bucket holds 14 quarts and is constructed of durable polyethylene. Features thick rim and convenient, metal handle. 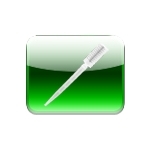 Graduated in liters, pints, quarts and gallons. 12" dia x 11-1/4" high. 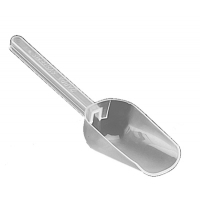 These rigid, strong, smooth reusable scoops are molded from polypropylene plastic and allow complete delivery of your sample, thus reducing the chance of cross contamination.